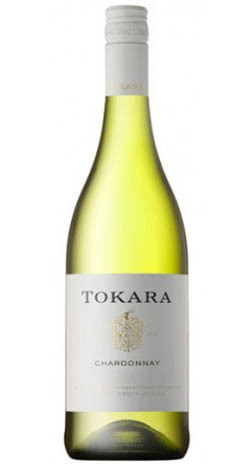 93 pts - Upfront aromas of ripe yellow fruits such as sweet melon, pineapple and yellow peaches. Undertones of marzipan and toasted almonds that hints at the subtle oaking. Elgin and the Hemel-en-Aarde Valley (Walker Bay). There are also grapes bought in from neighbouring properties in the Banghoek Valley in Stellenbosch. brix and acidities ranging from 6 to 9 g/l. gross lees with regular lees stirring. All the barrels used were French oak with 14% being new and the rest older barrels. The wine underwent no malolactic fermentation and was bottled in September 2012 after stabilisation and filtration. 120 000 bottles were produced.